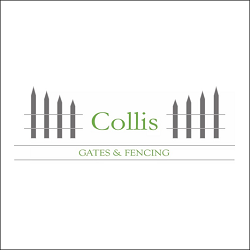 Collis gates and fencing is a local, family run fencing company based in Kelsale, near Saxmundham. We specialise in all types of fencing and gates for your home and business. Whether you are seeking more privacy, an impressive entrance or something simple to mark a boundary, we can help you achieve the right style to meet your needs.